How can technology and data help us understand property risk? Read the special feature in the November issue of Mortgage Finance Gazette. 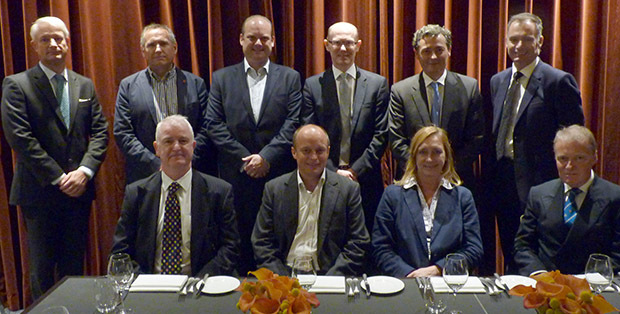 Mark Blackwell, Lending and Surveying Services Director and the Mortgage Finance Gazette Lunch Club recently held a round table discussion on the topic of data and technology helping the industry to understand the value of housing assets and property risk. Will Brexit have much of an impact on the property market, property risk assessments and property values in general? How do you define property risk and do lenders take more interest in property risk now? How do lenders value their existing mortgage book? Why is non-standard construction a property risk? How can you put the data together so it’s easy to access? Where do you see property risk in five years’ time? Are lenders interested in the state of properties in their mortgage books? How much is technology helping to combat fraud?